George Strait‘s Bentley is on the market for a coll $159,000. George’s neighbor purchased the car from the singer for just under $200,000. The 2012 black Bentley Continental GTC convertible that’s been previously owned by the country music star, and also comes with an autographed car manual and features a 12 cylinder engine and only 13,000 miles. With a North American record-setting final tour stop sell-out at AT&T Stadium on his The Cowboy Rides Away Tour, 104,793 fans helped multiple ACM and CMA Entertainer of the Year George Strait bring one chapter of his inimitable touring career to a close, but the book is far from over for the iconic artist who continues to rank among country music’s most-streamed artists, logging more than four billion audio streams and counting as of this week. In 2015, Strait revealed he would perform a series of exclusive worldwide engagements at T-Mobile Arena in Las Vegas that commenced last April and continue through 2017, including his most recent sold-out dates with Kacey Musgraves. The two Texans closed the Strait To Vegas shows by playing for a capacity crowd of more than 33,000 people between Feb. 17 and 18. Strait answered their question: the reputable country star revealed that his exclusive performances in Las Vegas will continue — with a twist. Strait has announced that he will shake things up with an unprecedented two nights of No. 1’s beginning with his April 7-8 shows. 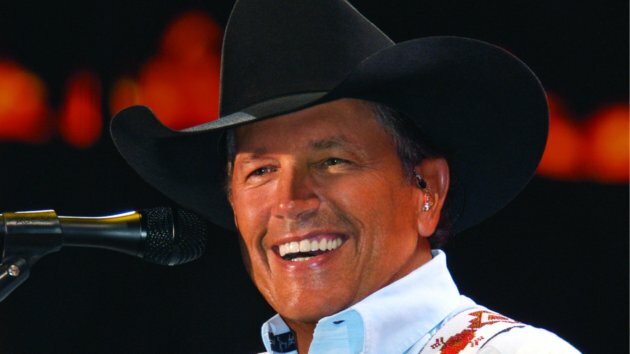 With an unmatched 60 singles hitting the top of the charts during the span of his career and more than 283,000 fans streaming Strait’s “60 #1 Hits” playlist on Spotify every month, the King of Country wanted to share these radio hits plus several fan-favorites such as “Amarillo By Morning” and “Troubadour” that, surprisingly to many, never reached No. 1. During Strait’s upcoming 2 Nights of Number 1’s, he will play 30 No. 1 hits Friday, April 7 and 30 No. 1 hits Saturday, April 8, in addition to those “can’t miss” classics. Speaking of hits, his Strait Out of the Box: Part 2 is available now. The impressive three-disc, 56-track collection features 36 hit singles – including 26 No. 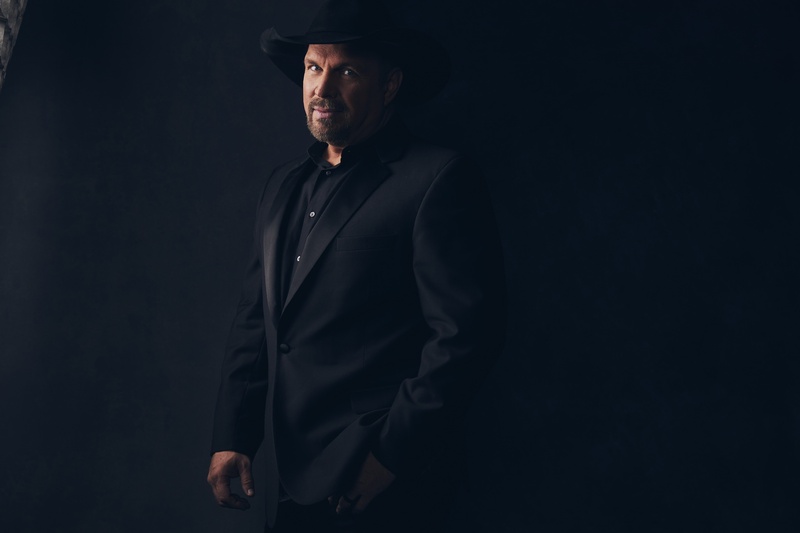 1’s – plus two new songs co-written by Strait, along with 18 choice album cuts. 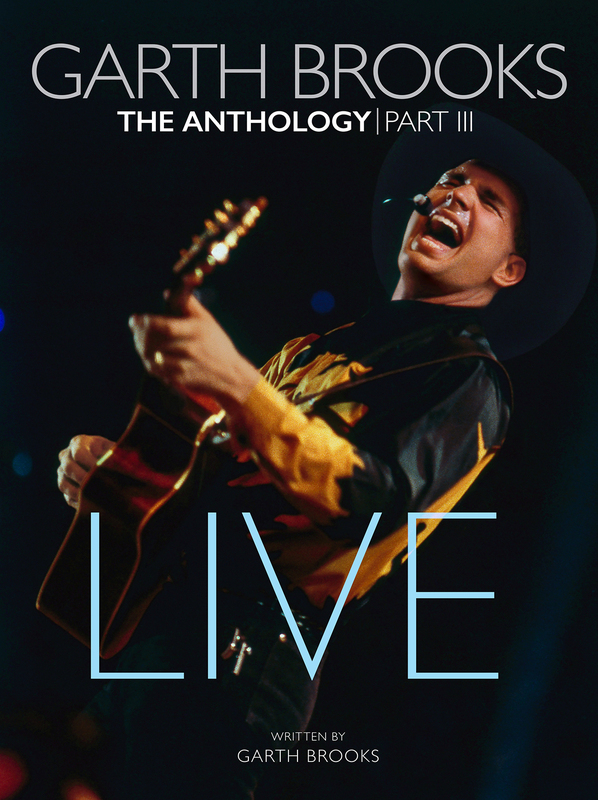 Strait Out of the Box: Part 2 spans 20 years of Strait’s career from 1996 to 2016 and follows the highly successful, 8x Platinum-selling 1995 release, Strait Out of the Box. Recorded in 2005 and produced by her husband, Rory Feek, and Bill McDermott, the 12-song collection features her original rendition of “That’s Important to Me,” which would later be a charting single by Joey+Rory. Though recorded years before the duo would achieve widespread success, the songs and their lyrics speak volumes about the woman whose life touched the hearts of millions. In the past few years, countless people have followed the couple’s journey on Rory’s blog, This Life I Live, as they welcomed their daughter Indiana and Joey battled cancer. Gaining attention as finalists on CMT’s Can You Duet in 2008, the duo went on to release eight albums, winning a GRAMMY® Award for Best Roots Gospel Album for Hymns (Gaither Music Group/Farmhouse Recordings) last month. Recorded in hotel rooms as Joey received treatment, the album features songs of faith and was released in February 2016, a month before Joey passed away at age 40. If Not For You will be exclusively distributed by Capitol Christian Distribution and Universal Music. It will be available throughout general market stores and the Christian marketplace, and through online retailers including iTunes, Amazon, Target, Walmart.com, and crackerbarrel.com. The recording will also be available at Cracker Barrel Old Country Store®. Strait wrote the song with Jamey Johnson, and it was inspired by the singer-songwriter, who is critically acclaimed but has been getting the cold shoulder from Country radio lately. Even though Strait has a record-breaking string of 60 No. 1 hits, his most recent album, 2015’s Cold Beer Conversation, got little attention from country radio, with no single from the project even making the Top 20. Strait doesn’t pull any punches with the song that tells the story of an artist who doesn’t fit the Country radio format. 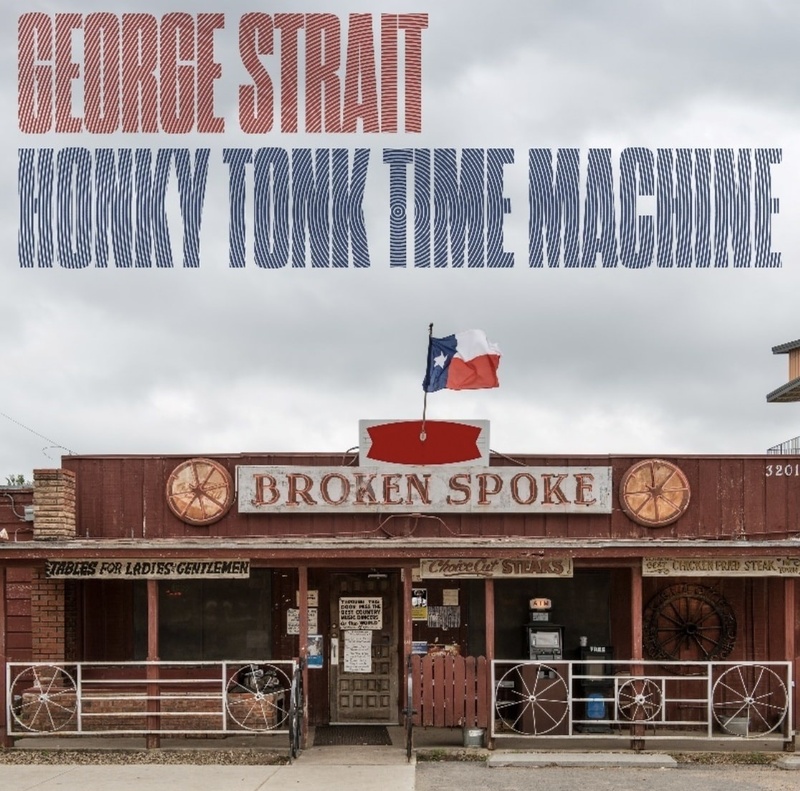 “I just got the news today, the record I sent them they threw it away / It don’t fit the format, don’t make the list / They said I’m too old, won’t even be missed,” Strait sings in the opening lines. He goes on to sing about a list of Country’s legendary artists that were ignored by radio even though they were still producing some of the best music around the genre. But as he sings…”That ain’t the end of the story.” “It don’t really matter, because I ain’t gonna change / ‘Cause getting kicked outta country didn’t hurt a thing,” Strait states at the end of the song. The song “Kicked Outta Country” can be found on the Strait Out Of The Box Part 2 box set. The box set is a 56-track collection spanning 20 years (1996-2016) and includes 2 brand new songs, 18 choice album cuts, 36 hit singles including 26 #1 singles. Strait Out Of The Box Part 2 is available exclusively at Walmart. Long live the King! Controversy can be a double-edged sword in country music. On the one hand, some spirited conversation about a song or album can elevate an artist’s profile, particularly in our present on-demand world. On the other, there’s a real risk of being banished from radio. Here are 10 of country music’s most controversial tunes, in order of their release date. William Michael Morgan is on a “mission to be ‘MISSING’” in his latest laid-back music video, which premiered via Rolling Stone Country this week. The scenic visuals, directed by Jack Guy and shot in beautiful Palm Springs, California, show Morgan leaving his worries behind with the help of a ‘60 Ford truck, and enjoying life’s simple adventures. Written by Rhett Akins and Marv Green, “Missing” is the follow-up single to his No. 1 smash, “I Met A Girl,” the debut single from his current album VINYL, available everywhere now. Check out Taste of Country for an exclusive look behind the scenes of the music video. The 23-year-old Vicksburg, MS native will be far from “Missing” as he continues on the road throughout the fall before kicking off 2017 by joining country music stars Lee Brice and Justin Moore on the “American Made” Tour. His breakout mega-hit “I Met A Girl,” which topped Country Radio charts and SiriusXM’s “The Highway” Top 45 Countdown chart, has garnered over half a billion audience impressions, including 14 million streams and 5.3 million views of its official video. His critically acclaimed album VINYL debuted in the Top 5 on Billboard’s Country Albums Chart. Two people have been found dead at the Tennessee home of the late country singer Jean Shepard, including her 18-year-old granddaughter. Icie Hawkins was reportedly stabbed multiple times while her boyfriend, 21-year-old Travis Sanders, died from a gunshot wound. Shepard’s husband Benny Birchfield, 79, also suffered multiple stab wounds but is reportedly expected to recover after undergoing surgery at the hospital. Police said they are not searching for a suspect in the attacks. Hendersonville police said they were called to the home at about 3 a.m. Saturday and found Birchfield wounded in the front yard when they arrived. After interviewing Birchfield, who married Shepard 1968, officers were satisfied that “the situation was contained at the house, according to reports. Police also said they do not have a motive yet. Shepard, a Country Music Hall of Fame member, died of Parkinson’s disease in September at the age of 85. Mixing Country With Pop like Mixing Truth with Lies! Mixing Country With Pop is like Mixing Truth with Lies! 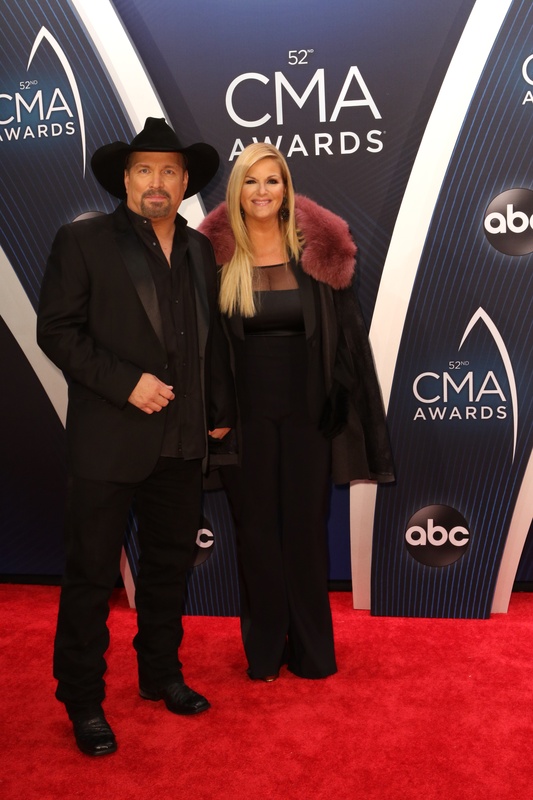 Did you hear any of the older legendary country stars at the CMA sing any of their New Country Music? Why Not? What did you hear on stage for the most part? CMA and others can talk and write about their marketing schemes and how they are supposed to be good for our country …. but we are not stupid country people are we? The late George Jones tried to break their marketing schemes at one CMA, and he walked out on the CMA and others of the media. Certain Country Stars like Alan Jackson backed his move up! However! Alan Jackson cannot get his new music heard today! It’s a crying shame that the CMA and the other “Short-Sighted” marketing consultants can’t see how joining together with professional country people like me, would not hurt their business, it would expand it to a great Country and very profitable for everyone in this business! 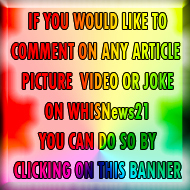 CMA and others want the old, well seasoned, well-known Country Stars to retire and stop recording because they will not let these stars get heard anymore, and this CMA Awards show is sending them off in a so-called honorary way! CMA is saying, “Goodbye”. Now we only want to support our New Country Young Stars! That’s what they are saying to everyone in Country! CMA nobody really is trying to stop you from your plans….just don’t stop real Country people from their plans! Uniting efforts is so much less stressful for everyone! and besides, who will get hurt if you co-operate with us? Nobody!